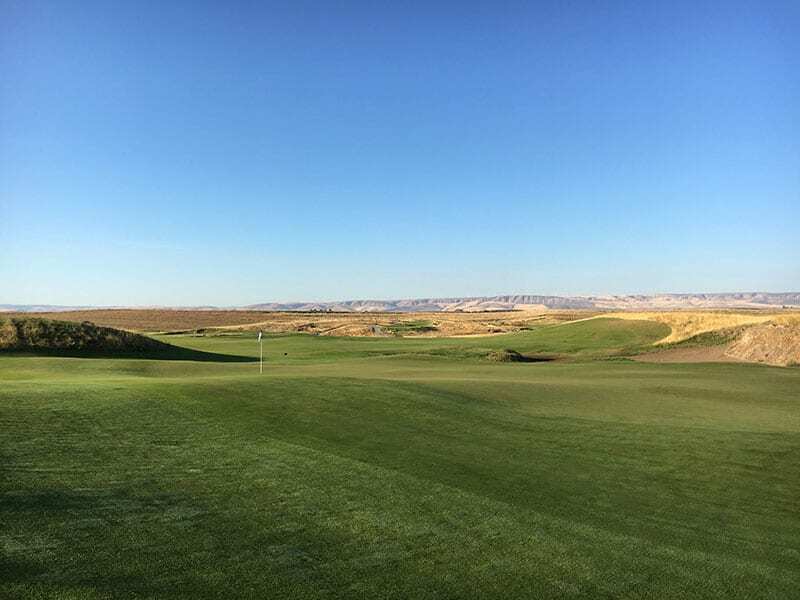 Wine Valley GC host professional Chris Isaacson welcomes you to sunny Walla Walla this spring! The team entry is now available for the Senior Players’ Championship on April 16-17. The deadline for this popular event is Wednesday, April 3. Senior Professional, bring an amateur friend and compete for individual and team prizes at our first senior major of the year! There are individual professional and amateur competitions with gross and net payouts. The team four-ball competition will be based on gross scores only. For professionals, Senior Player of the Year and Senior Hudson Cup points will be offered. For amateurs, the WSGA and OGA are offering Senior Hudson Cup Points. 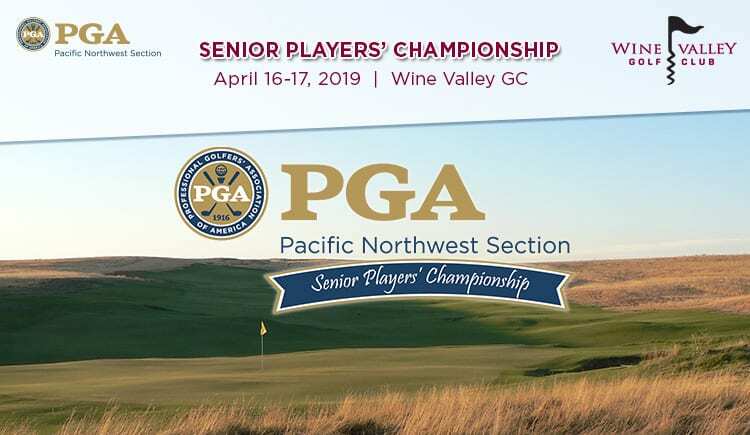 Last year, PGA Professional Jeff Coston of Semiahmoo G&CC won the PNW Senior Players’ Championship by one stroke over PGA Professional Mike Gove of Inglewood GC. 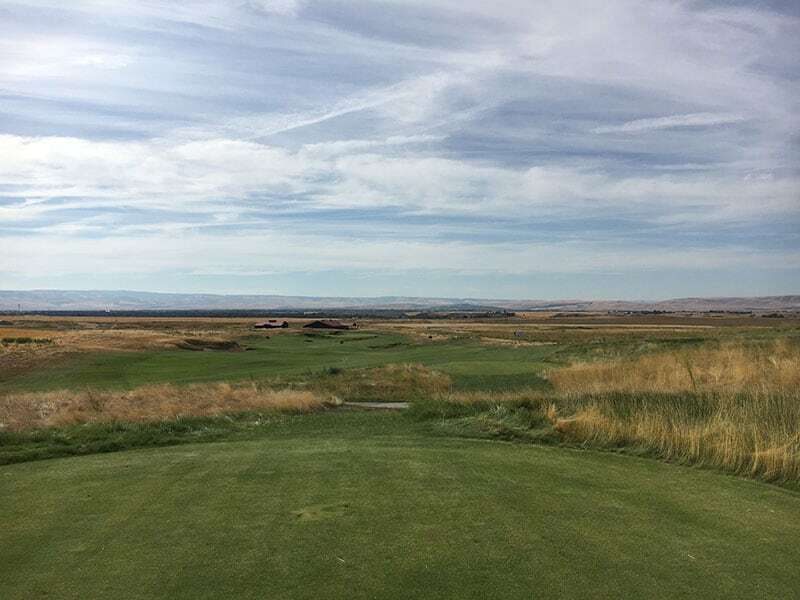 In the team Four-Ball competition, PGA Professional Steve Stull of Richland, WA and amateur Brad Karns of Royal Oaks CC won by three strokes after shooting Four-Ball scores of 70-65-135, 9-under par. 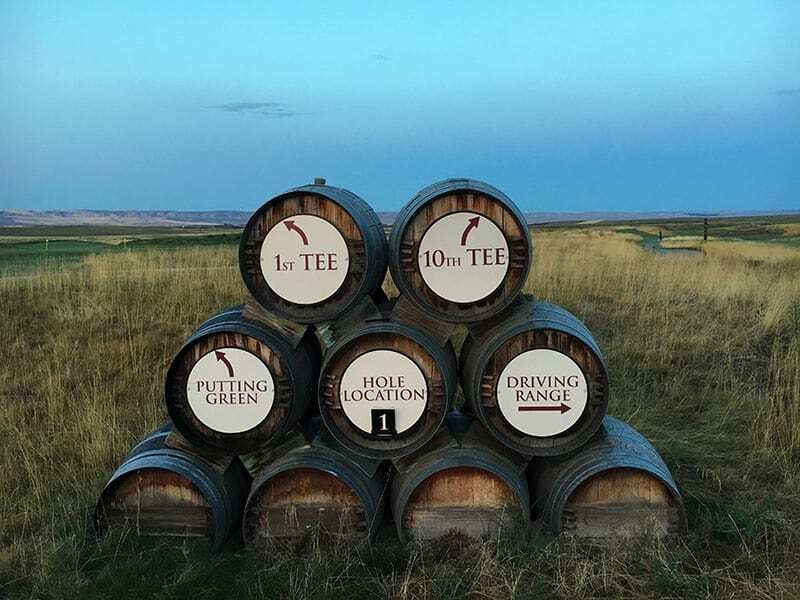 Wine Valley Golf Club has been rated “One of The Top Three Golf Courses to Play in Washington” by Golfweek. It has been awarded many other honors since opening in 2009. This stunning Dan Hixson design unfolds on a grand scale, playing over rolling hills in the shadow of the Blue Mountains. Wine Valley GC has broad fairways, dramatic bunkers, and bold, undulating putting surfaces.